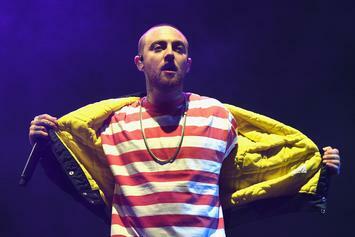 Mac Miller's latest project, "Swimming" is expected to re-enter the top five. We ranked Mac Miller's studio albums from worst to best. 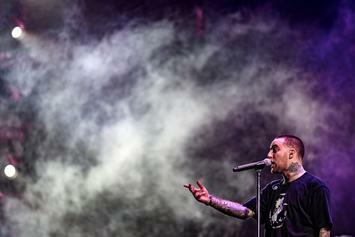 Mac Miller Went Off On Cinematic Banger "Watching Movies"
Mac Miller's 2013 single "Watching Movies" is a quintessential dark banger. 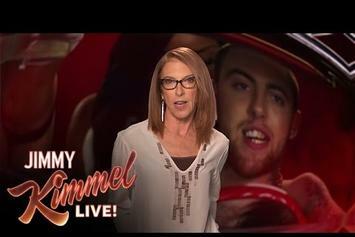 Mac Miller's Mom Recites "Watching Movies" On "Jimmy Kimmel Live"
Watch a hilarious clip from Jimmy Kimmel Live. ELLE magazines picks Mac Miller's brain about his upcoming tour with 2 Chainz and Lil Wayne, his collaborations with Justin Bieber and Ariana Grande, reality television and more. 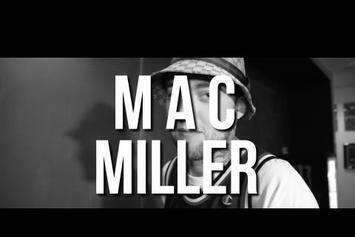 Watch Mac Miller "Talks Loaded Lux, Jay Electronica, "Watching Movies" Video & More" Video, the latest video from Mac Miller, which dropped on Monday, August 12th, 2013. Mac Miller's horizons are broadening with each new release, and Mac Miller "Talks Loaded Lux, Jay Electronica, "Watching Movies" Video & More" Video is no exception. It's a worthy addition to a catalogue that has seen much growth since Mac Miller stepped foot in the rap game. We're looking forward to hearing more. Mac Miller speaks on his various personas, and how his music has evolved while staying consistent. 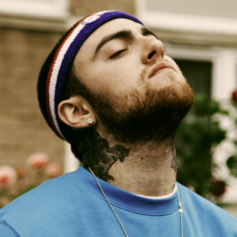 Mac Miller talks about his transition from "Blue Slide Park" to "Watching Movies With The Sound Off" and his love of drugs. Review: Mac Miller's "Watching Movies With The Sound Off"
With the release of his sophomore album, Pittsburgh native Mac Miller goes up against some of hip-hop's heavyweights to shatter the public perception and prove that he is a talented lyricist. 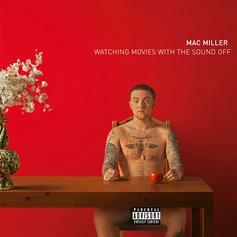 A choice cut from Mac Miller's imminent "Watching Movies With The Sound Off" LP, featuring ScHoolboy Q and produced by Chuck Inglish. Pre-order the album by clicking the iTunes link to the right. 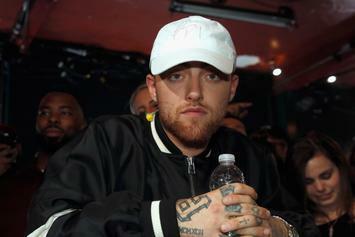 Donald Trump thinks that Mac Miller's new album won't sell because he can no longer use Donald's name. Stream Album Snippets Of Mac Miller's "Watching Movies With The Sound Off"
Album snippets from Mac Miller's new album, "Watching Movies With The Sound Off" surfaced today. A snippet of the unprecedented collaboration between Mac Miller and the elusive Jay Electronica, to appear on the former's upcoming "Watching Movies With The Sound Off" LP, which drops on June 18th. Thoughts? 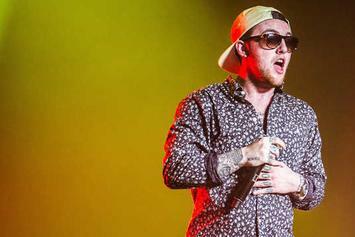 Mac Miller latest single has some crazy production from Diplo. His album "Watching Movies With The Sound Off" arrives June 18th. This'll be a bonus cut on the deluxe edition. Tracklist Revealed For Mac Miller's "Watching Movies With The Sound Off"
The tracklist for Mac Miller's "Watching Movies With The Sound Off" has been revealed. 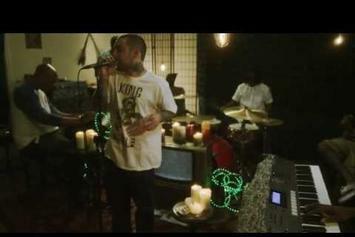 Peep Mac Miller "Talks About Dropping LP On Same Day As Kanye & Cole" Video, the latest visual from Mac Miller. It dropped on Thursday, May 23rd, 2013. Mac Miller's future brightens with every new release, and Mac Miller "Talks About Dropping LP On Same Day As Kanye & Cole" Video certainly isn't an exception. It's a fitting addition to a solid catalogue that Mac Miller has been developing since stepping foot in the game. We're excited to hear more. 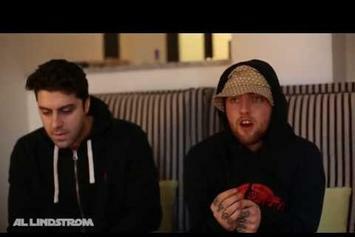 Peep Mac Miller "Speaks On Upcoming Album, Criticism" Video, the latest visual from Mac Miller. It dropped on Wednesday, May 22nd, 2013. 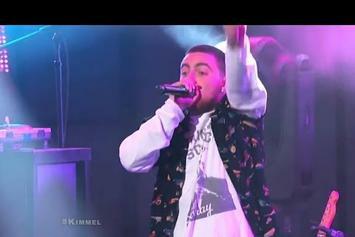 Mac Miller's odds keep getting better with each new leak, and Mac Miller "Speaks On Upcoming Album, Criticism" Video will undoubtedly improve his chances of winning. 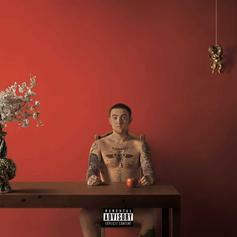 It's a worthy addition to a respectable catalogue that has seen a lot of growth since Mac Miller debuted in this game. We're looking forward to the follow-up. 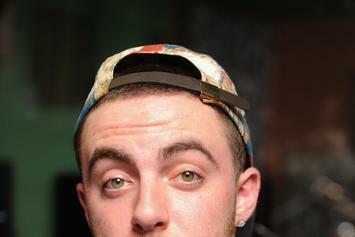 The latest single from Mac Miller's upcoming "Watching Movies With The Sound Off" album. 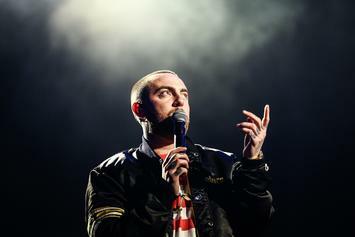 Mac Miller will be kicking off a 38-city trek in support of his album, "Watching Movies With The Sound Off," on June 25th. Mac's sophomore album is coming soon. 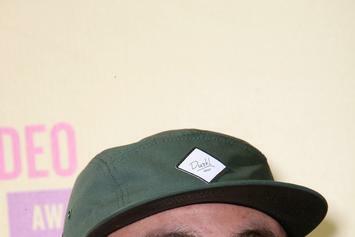 Mac Miller discusses his 'brand,' his new single "SDS," and whats up with his project with Pharrell, "Pink Slime."